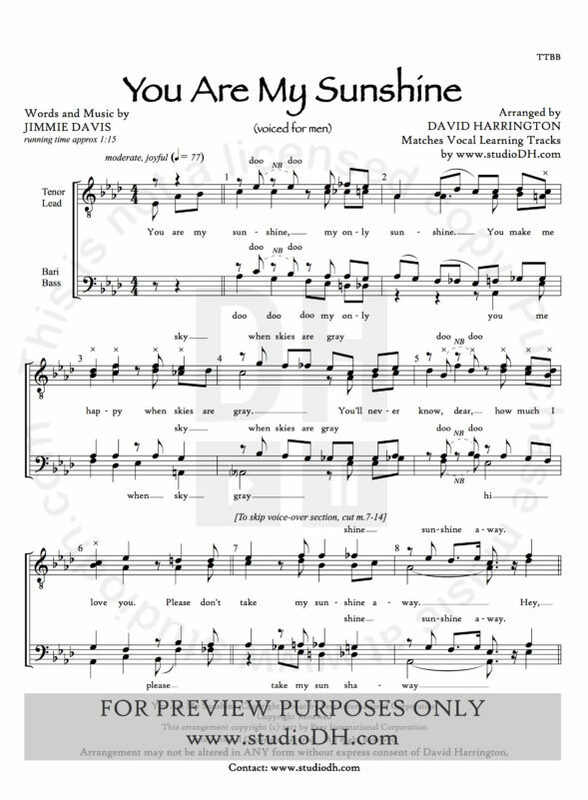 One of the world’s most familiar songs arranged to be the most versatile Singing Telegram! 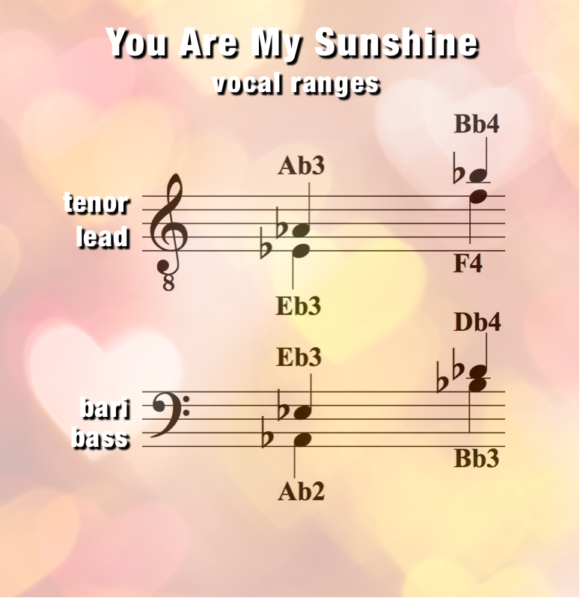 Charming, easy-to-sing, and the perfect length (1:15). Includes a brief voice-over spot and versatile tag, so you can personalize every delivery with ease! Or, skip the voice-over section and you won’t miss a beat! 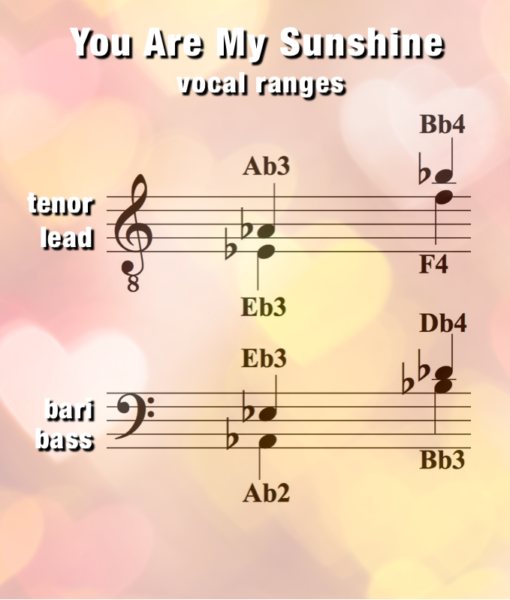 Perfect for Singing Valentines, Mother’s Day, and other Special Days. This is a FRESH chart you’ll LOVE using over and over again! Check out other must-have COMBOS! “We Wish You A Merry Christmas” COMBO!